What treats work best for training? My main man Bailey has a sensitive stomach, he needs to eat the right foods as heavily processed foods and treats cause him to regurgitate his meals, it’s not a pleasant sight, but much worse for him. 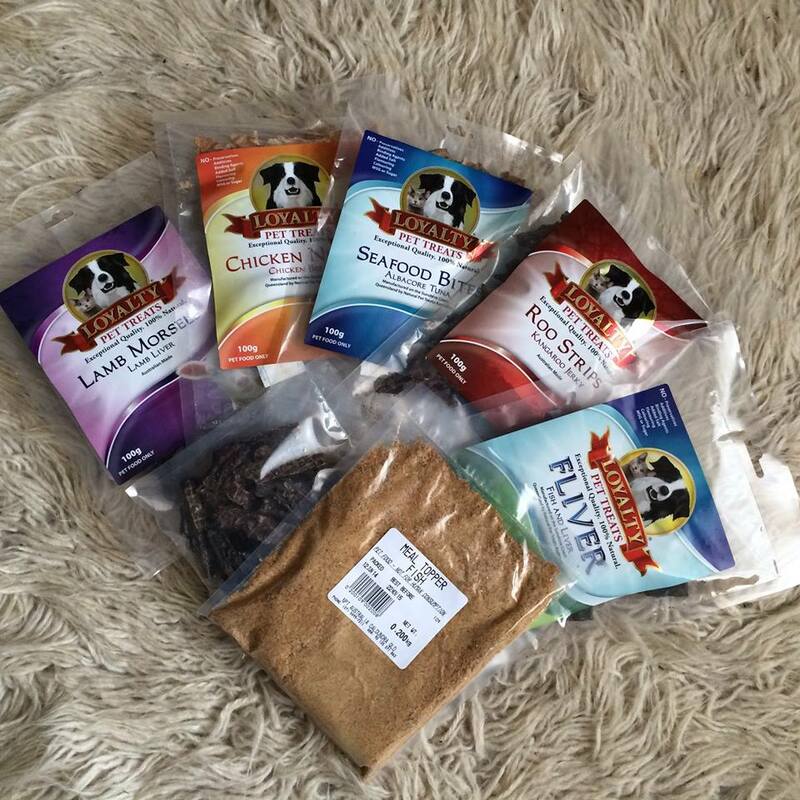 It’s a common problem for dogs, so which treats do we use and which ones should you avoid?